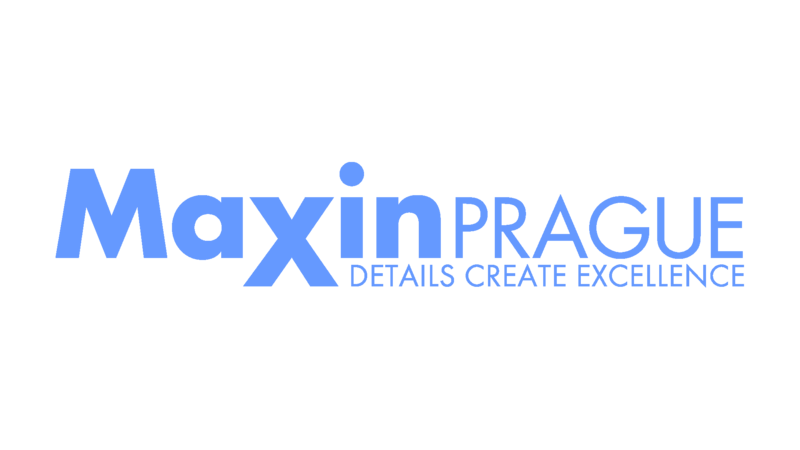 Catalyst Team Building is operated in the Czech Republic under exclusive licence by Maxin PRAGUE, Czech Republic's premier team building company. Our family company grew up in MICE business, delivering services to a portfolio of some of the most demanding clients on the planet. This is important because they keep pushing us to refine what we do for them each and every time. And we do just that. 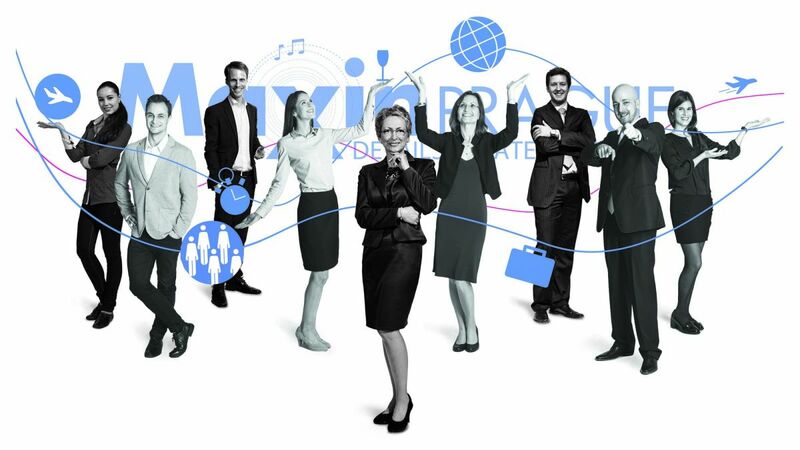 So today, Maxin PRAGUE stands out from the crowd, head and shoulders above the rest, renowned for its excellence in service, attention to detail and lasting results. That's why our clients come back to us time and time again. When we found Catalyst Global, who pride themselves in excellence in team building, we knew it was the perfect fit for us to advance our team building portfolio. Catalyst Global are widely recognised as the world leaders in innovative team building. Catalyst team building activities are award winning. They have set the industry standard for innovation, excellence in design and delivery, as well as, relevance to the current business environment. We are well known for our impressive portfolio of team building activities and our ability to adapt events to any situation, objective or group anywhere, and carry it out with focused attention on organisational details, on time and within budget. We offer a risk-free experience for our clients. Thanks to our attention to detail, high levels of delivery and extensive experience. And, as part of the Catalyst Group, we have access to a portfolio of globally proven team building activities and business training games, which we deliver upholding the Catalyst Global standards of excellence. Our case studies and testimonials provide real-life evidence of our values and demonstrate the benefits that team building events and experiential learning programs can offer. We offer the same level of service to our long-standing multinational clients and small businesses, as well as, new customers. We love interacting with our audience, inspiring the achievement of delegates and helping to create change in your organisation. We believe that our team building experiences should achieve your objectives on the day, have lasting outcomes and be fun and engaging! Let us work with you to tailor the right solution for your group. Get in touch.